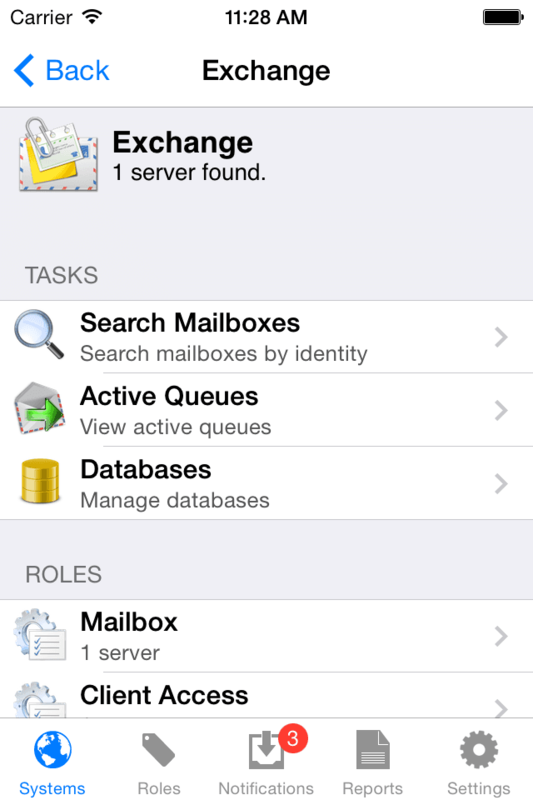 Pulseway simplifies monitoring and control of the Microsoft Exchange platform. Requiring no infrastructure changes, Exchange server module allows management without installing any software on the Exchange Server using top Microsoft secure RM technologies. 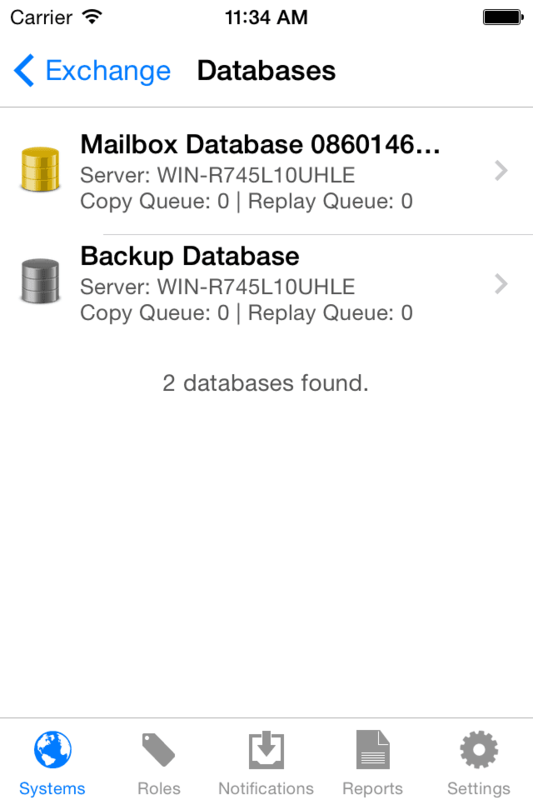 Connect Pulseway to one server and gain access to all servers in the Database Availability Group (DAG). Get started in less than 5 minutes: remote connection requires a server name, username and password where local connection work without any configuration. Search mailboxes through the entire directory; our user interface frees you from the clutter of information, showing you only information you need to get the task done. Spot growing mail queues that can be a product of transport failures, internet connection problems, and virus activity. Be first to know when your databases fail over in your DAG! 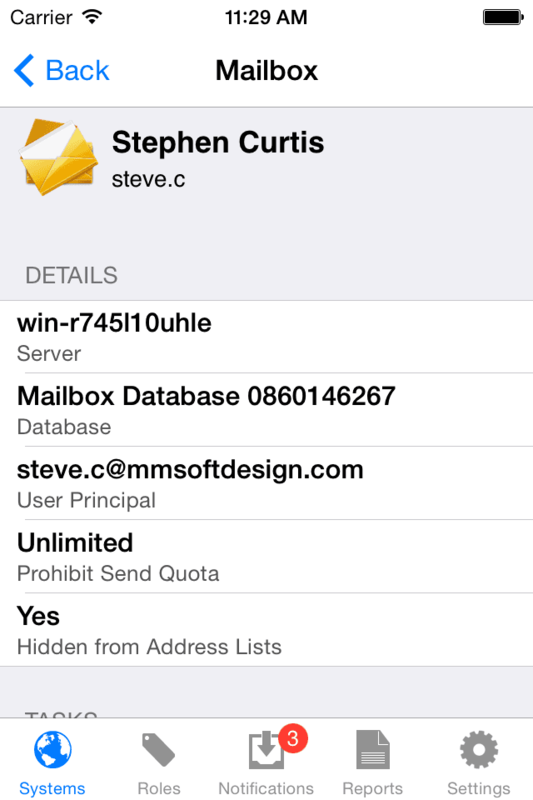 Receive notifications when databases get mounted or dismounted, control replication queues and set limits. 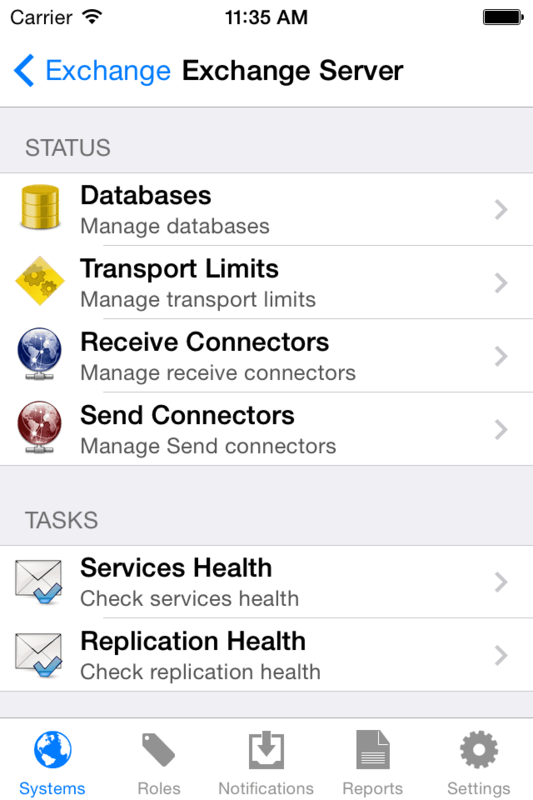 Manage Transport Settings, Receive and Send Connectors on the go. Tune your restrictions, limits and retries to find the correct formula that just works for your environment. 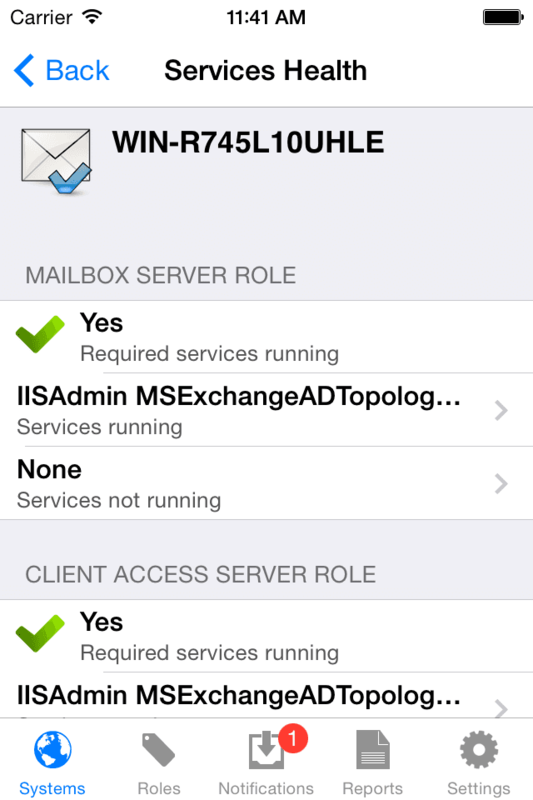 Keep a vigilant eye on Microsoft Exchange services and replication health. 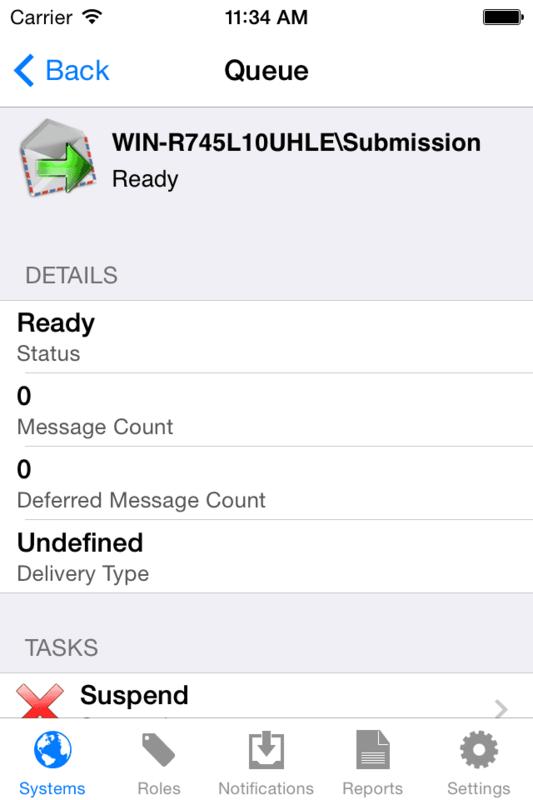 Monitor critical server health indicators to ensure service availability. 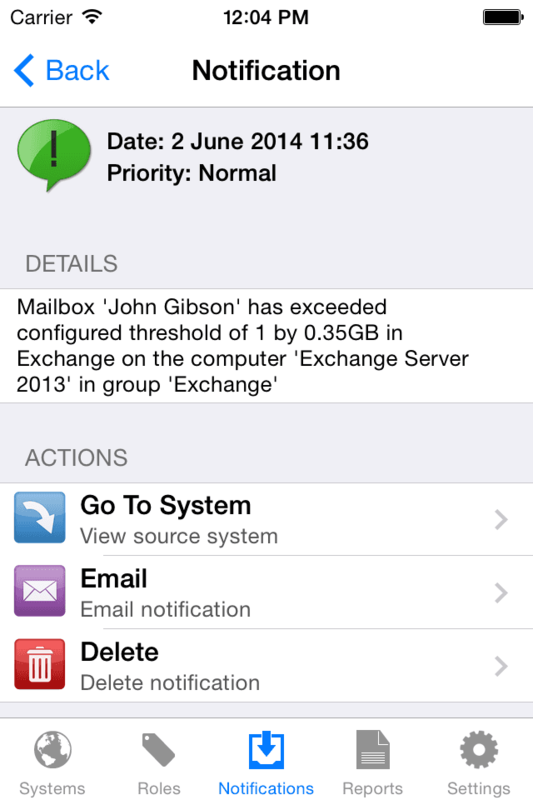 Create monitors that alert you whenever a mailbox grows unexpectedly. Gain an ease of mind knowing that mailboxes are under control and that you can prevent issues before they impact users.